While some retailers and vendors are reducing their exposure to the sport of golf, Acushnet Holdings Corp.’s IPO filing on June 20 delivered one of the most bullish recent assessments around the growth prospects for the sport. Indeed, the company’s own results have recovered in its most recent quarter with sales moving ahead 8 percent on a currency-neutral basis. As outlined further below, most of those gains are being fueled on the softgoods side, which echoes the latest SSI Data* that shows Golf Apparel retail sales up nearly 20 percent, Golf Footwear retail sales up 16 percent, while Golf Equipment (balls, clubs and accessories) sales are down nearly 5 percent for the trailing 52 weeks as of June 11. Acushnet expects a number of healthy demographic shifts to provide a boost to the golf category in the years ahead. First, with many of them still working, baby boomers are expected to give the sport a lift as they retire. Acushnet noted that on average, golfers in the age range of 18 to 34 play 15 rounds per year, whereas those in the age range of 50 to 64 and 65 and above play 29 rounds and 51 rounds per year, respectively. Second, women still coming to the sport are expected to fuel rounds played. Women accounted for approximately 24 percent of golfers in the U.S. in 2015, up from approximately 20 percent in 2011. With nearly 40 percent of beginner golfers in the U.S. in 2015 being women, that percentage is only projected to continue to grow. Finally, Acushnet is encouraged about the potential to grow the game with millennial golfers (age 18 to 29), despite other reports claiming the group isn’t enthralled with the slow pace of the game. Of course, if you’re looking to sell stock to the public, you’re going to be bullish on the category. Still, Acushnet is confident of its growth prospects because rounds played for its target group of “dedicated golfers” – described as “the cornerstone of the worldwide golf industry” – was believed to be relatively stable from 2006 to 2014. These golfers are “avid and skill-biased, prioritize performance and commit the time, effort and money to improve their game,” officials said. While that group represented only approximately 15 percent of all U.S. golfers, they accounted for more than 40 percent of total rounds played and approximately 70 percent of all golf equipment and gear spending in the United States during 2014, according to Acushnet. Dedicated golfers are also believed to account for an outsize share of golf equipment and gear spending outside the United States. Believing the company to be “the most authentic and enduring company in the golf industry,” Acushnet believes dedicated golfers turn to the company for the best-in-class products they’re looking for. Titleist has been the No. 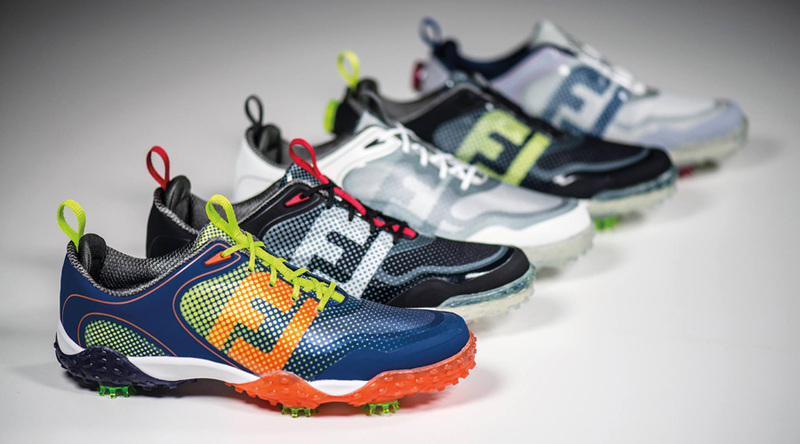 1 ball in professional golf for 68 years, while FootJoy has been the leading shoe on the PGA Tour for over six decades, officials said. Other strengths cited for Acushnet are its dedication to research and development (R&D) to bring innovation to the industry. The company spent $42.2 million on R&D in 2015; has over 150 scientists, chemists, engineers and technicians; and an abundance of patents across its products line, including close to 1,200 active U.S. utility patents in golf balls. Over 90 percent of its current products incorporate technologies or designs developed in the last five years. Acushnet also notes that unlike many other golf companies, its owns or controls the design, sourcing, manufacturing, packaging and distribution of its products. Finally, the company believes it benefits from its experienced management team with its management team members averaging over 20 years of employment with the company. It also has more than 350 sales reps directly servicing over 31,000 accounts in 46 countries. Growth is expected to come from the introduction of new products and market share gains. In golf balls, Titleist is currently focused on improving its sales team training in product, merchandising, local promotion and selling skills, as well as enhancing trade partnerships in those channels where dedicated golfers shop. Titleist will also continue to grow its custom golf ball business by targeting both corporations and individuals. 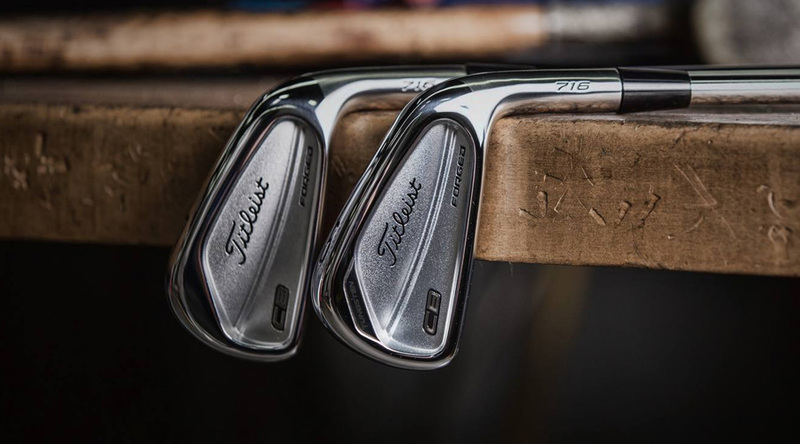 New Titleist clubs, wedges and putters will also continue to be introduced with a focus on trial and fitting initiatives and delivering premium digital content to drive customer awareness. Titleist golf gear (golf bags, headwear, gloves, travel gear, head) and golf apparel are also seen as underdeveloped opportunities. The company is dedicating engineering resources and leveraging player research methodologies and insights to drive innovation in these areas. Custom and limited edition product offerings in these categories will be expanded and a Titleist golf gear U.S. e-commerce website will launch in 2017. 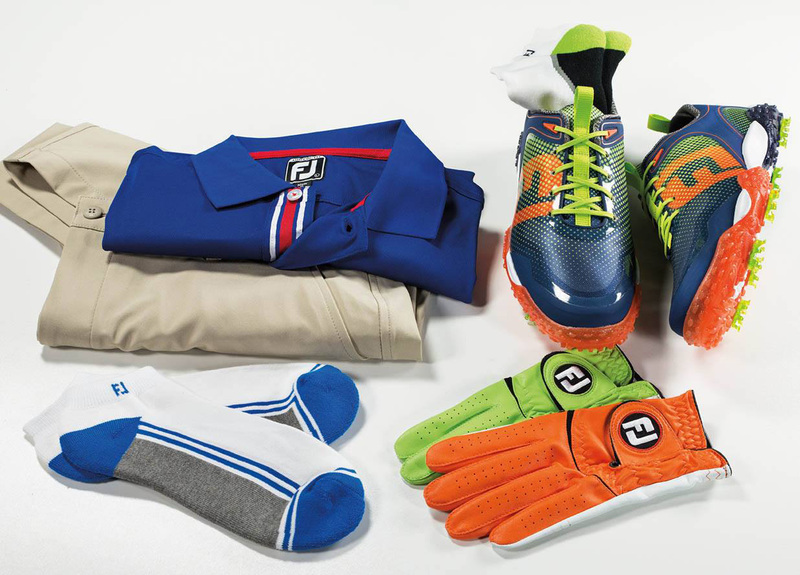 FootJoy also recently launched a U.S. e-commerce website offering over 6,000 SKUs across categories. The IPO filing opened up Acushnet’s financial figures, which show full-year 2015 sales, ended December 31, falling 2.2 percent to $1.5 billion, or increasing 3.5 percent on a currency-neutral basis. By region, sales rose 1.5 percent in the U.S. to $805.5 million. 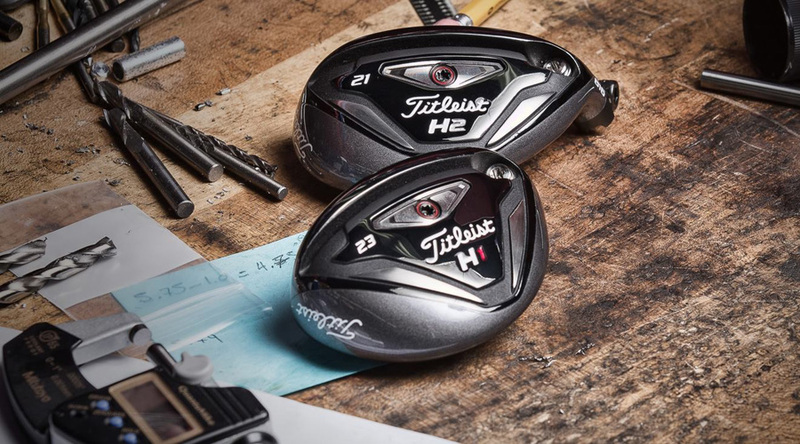 The increase was due to increases in both Titleist golf ball sales and FootJoy golf wear, offset in part by lower sales in Titleist golf clubs. Outside the United States, sales were down 6.2 percent on a reported basis to $697.5 million, due to the impact of unfavorable foreign currency translation. 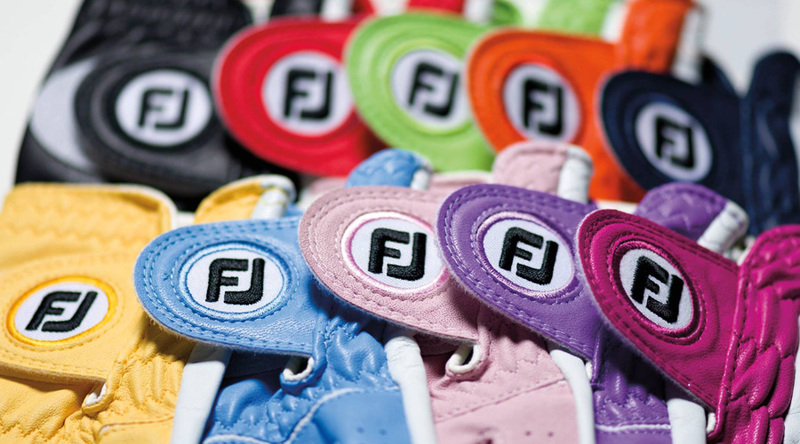 On a currency-neutral basis, sales gained 5.6 percent, driven by higher sales in FootJoy golf wear, Titleist golf gear, and Titleist golf balls, offset partially by lower sales of Titleist golf clubs. Among countries, EMEA sales were down 7.1 percent to $201.1 million but advanced 7.5 percent on a currency-neutral basis. Japan’s sales declined 6.9 percent to $195.8 million on a reported basis while increasing 6.9 percent on a currency-neutral basis. Korea’s revenues were up 2.7 percent to $141.2 million and moved ahead 10.3 percent on a currency-neutral basis. In the rest of world, sales dropped 11.3 percent to $190.8 million but were only off 1.3 percent on a currency-neutral basis. Gross margin in the year increased to 51.6 percent from 49.3 percent primarily due to the introduction of the latest generation of Pro V1 and Pro V1x golf balls in the first quarter of 2015. This was coupled with overhead absorption and savings associated with the ramp-up of operations at golf ball manufacturing plant in Thailand. SG&A expenses increased 2 percent to $602.8 million. The increase was due to higher outbound shipping and handling costs on increased sales volume, increased staffing and related expenses which include investments in its FootJoy e-commerce and Titleist golf gear initiatives, higher tour endorsement costs, increased spending on point-of-sale materials, and higher share-based compensation expense. The costs were only partially offset by benefits from currency changes. R&D expenses increased 3.9 percent, to $46 million, mainly attributable to increased staffing related to golf club R&D in support of future product launches. Acushnet posted a net loss last year of $1 million, down from earnings of $21.6 million the prior year. The swing on the bottomline was primarily a result of higher “other” expenses of $26.4 million, primarily due to the recognition of a loss on the fair value measurement of the common stock warrants during the year, officials said. Income tax expense also increased $11.3 million, again related to the value of the warrants losses. Adjusted EBITDA increased 6 percent to $214.7 million. In the first-quarter 2016, sales improved 6.4 percent to $442.8 million. 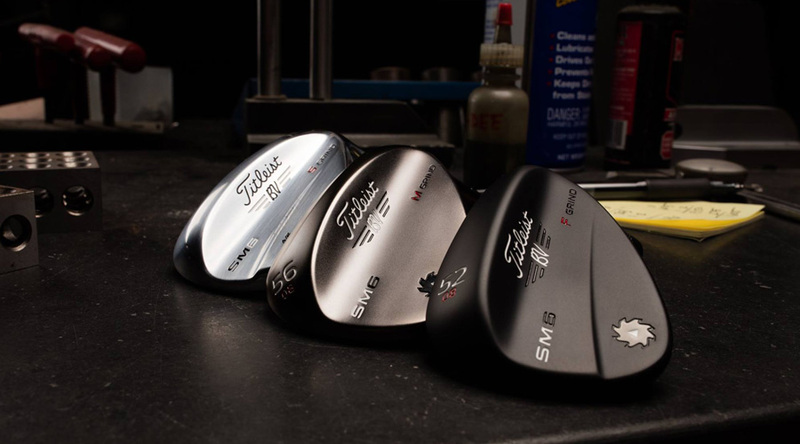 The 8-percent gain on a currency-neutral basis was due to an increase in sales of FootJoy golf wear across all major categories, an increase in sales of Titleist golf clubs driven by the new wedges and irons introduced in the first quarter of 2016 and fourth quarter of 2015, respectively, and higher net sales of Titleist golf gear. 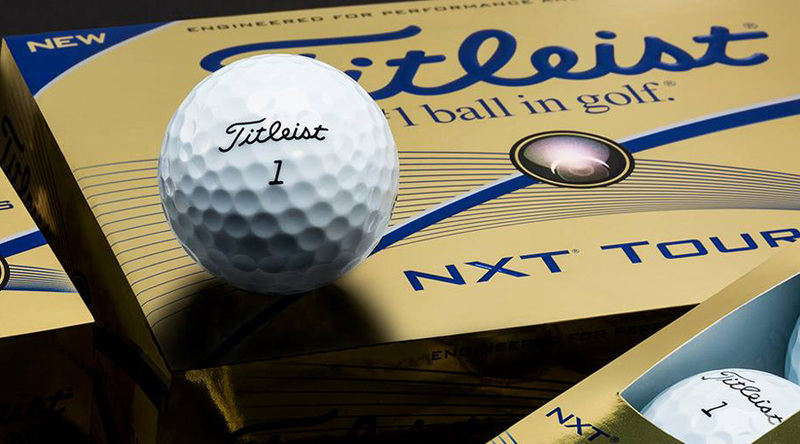 These higher sales were offset partially by a decrease in net sales of Titleist golf balls driven by a sales volume decline of its latest generation Pro V1 and Pro V1x golf balls, which were in their second model year. Net income attributable to Acushnet Holdings Corp. for the first quarter increased to $24.7 million compared to $14.8 million a year ago, principally as a result of higher income from operations. Adjusted EBITDA increased to $80.8 million from $70.4 million in the same period a year ago. Acushnet plans to use ticker symbol “GOLF” and seeks to raise up to $100 million for its shareholders who are selling the shares to the public. Details on how many shares will be sold and pricing wasn’t yet determined. In 2011, a South Korean consortium led by Fila Korea, a sports apparel maker, bought Acushnet for $1.23 billion from Fortune Brands Inc.